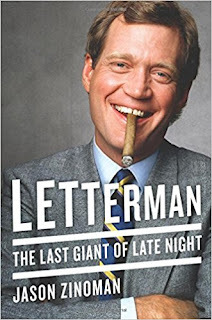 In the short amount of time since the Late Show started fading in the ratings, Letterman had lost many of his key collaborators and wasn’t speaking to others.By the end of the 1990s he would become distant with even some of his closest and most loyal employees. Barbara Gaines had a quieter and briefer falling-out, after getting upset about not being invited to London to work on the shows they shot there right after the Academy Awards. They had long had an amiable, needling, but also affectionate rapport, not only in the office but also on the show. 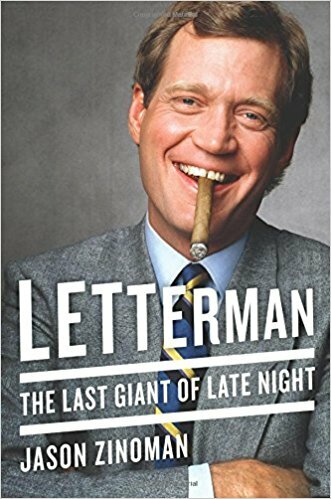 But after not going to London, she wrote Letterman a letter expressing her unhappiness, and they didn’t talk for three years, outside of perfunctory professional exchanges.